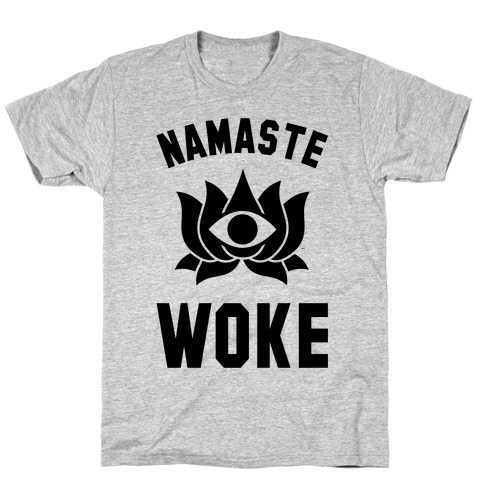 Browse our collection of 21 Spiritual T-Shirts and more. Designed and printed in the USA. 100% Satisfaction Guaranteed. 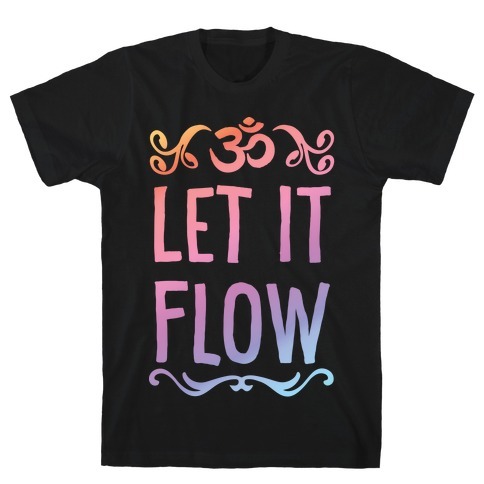 About this Design Show off your love of yoga with this super cute, pastel, rainbow gradient, workout shirt! Let the world know you are letting your problems go and letting your energy flow! 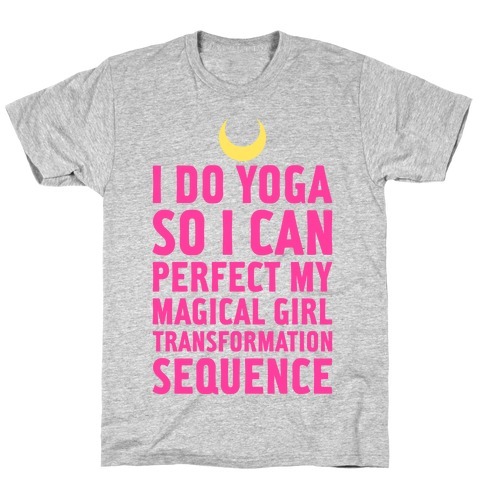 Show off your love of yoga with this super cute, pastel, rainbow gradient, workout shirt! Let the world know you are letting your problems go and letting your energy flow! 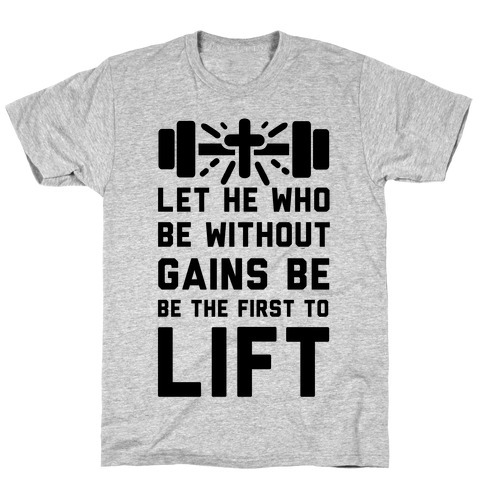 About this Design My WOD is crushing burgers and fries like they personally offended me on a spiritual level. Eat everything like a hungry bottomless pit that thirsts for pizza, burgers, cake, shakes, fries, donuts, or whatever else you like to smash into your unstoppable maw with this beast mode parody perfect for any food lover! My WOD is crushing burgers and fries like they personally offended me on a spiritual level. 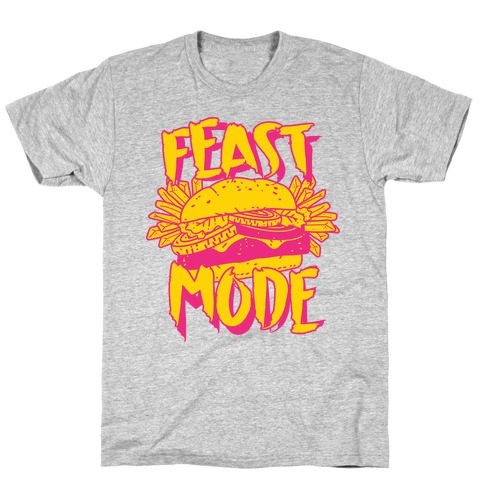 Eat everything like a hungry bottomless pit that thirsts for pizza, burgers, cake, shakes, fries, donuts, or whatever else you like to smash into your unstoppable maw with this beast mode parody perfect for any food lover! 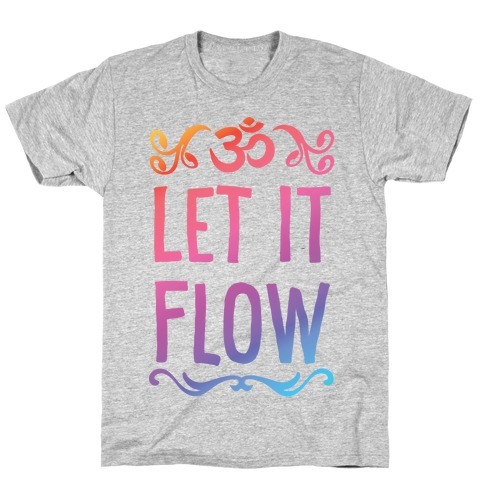 About this Design Show off your love of yoga with this super cute, pastel, rainbow gradient, workout shirt! Get to the gym and get on your mat...get set...FLOW! 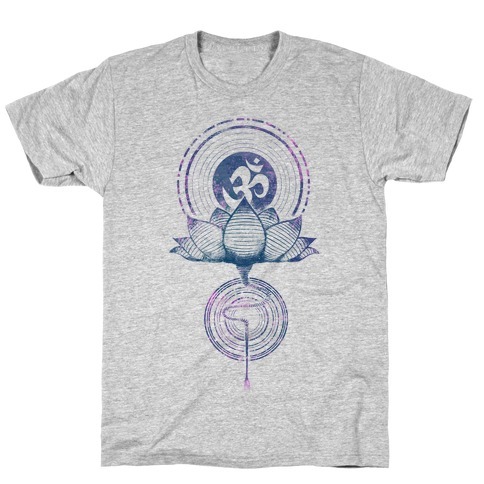 Show off your love of yoga with this super cute, pastel, rainbow gradient, workout shirt! Get to the gym and get on your mat...get set...FLOW! About this Design When you need to get into fitness and need some inspiration yoga can be a fantastic way to be happy and even more spiritual. When you need to get into fitness and need some inspiration yoga can be a fantastic way to be happy and even more spiritual. 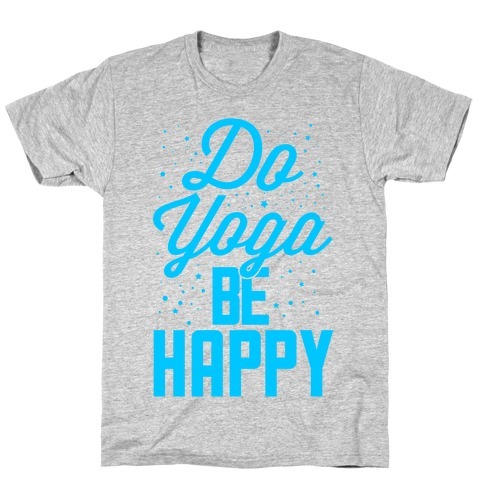 About this Design Yoga isn't just a workout, it's a lifestyle! 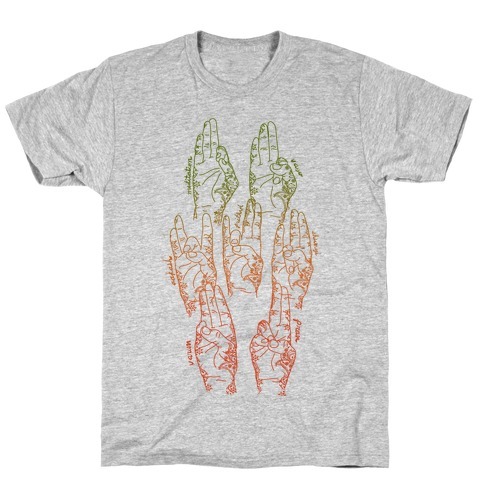 Heal yourself with this beautiful, organic, earth tone, yoga mudras and channel your spiritual side! 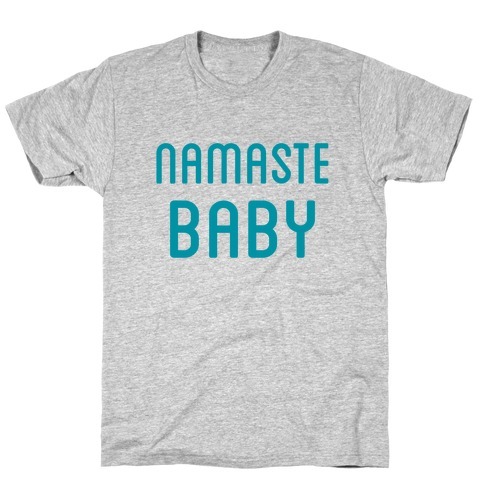 About this Design Show off your love of yoga with this super cute, pastel, rainbow gradient, workout shirt! On your mat...get set...FLOW! 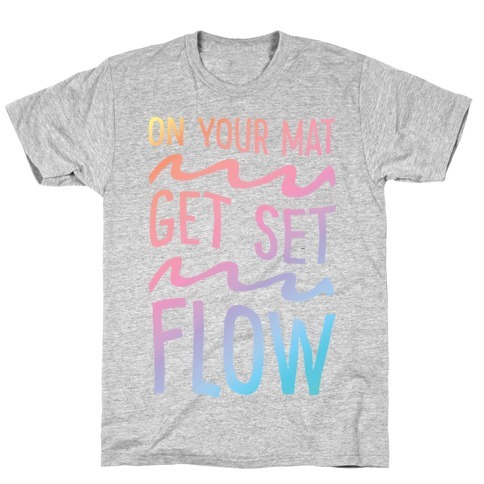 Show off your love of yoga with this super cute, pastel, rainbow gradient, workout shirt! 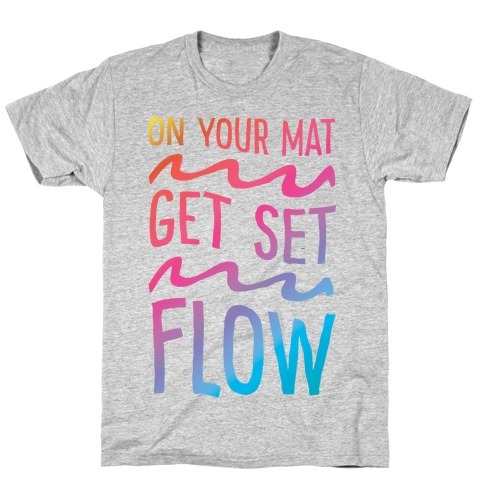 On your mat...get set...FLOW! 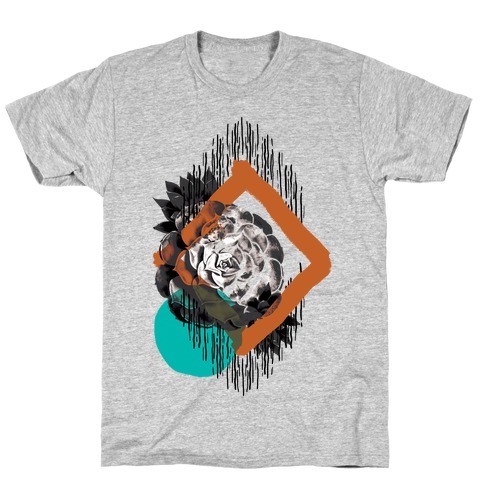 About this Design Get in touch with your spiritual side with this desert inspired design. This turquoise and tera cotta abstract design features photos of cute little succulents. 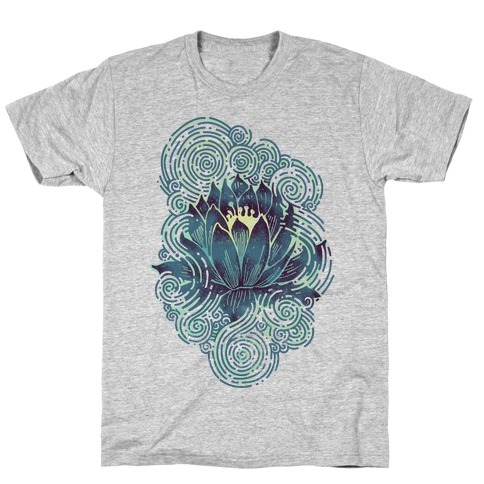 This artsy tee is perfect for yoga class or for dressing up and going on a night on the town. 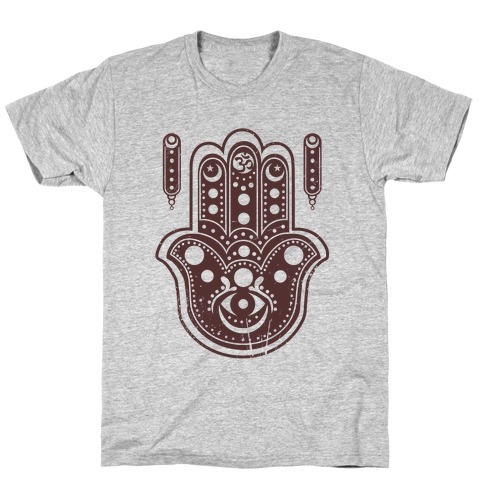 Get in touch with your spiritual side with this desert inspired design. This turquoise and tera cotta abstract design features photos of cute little succulents. 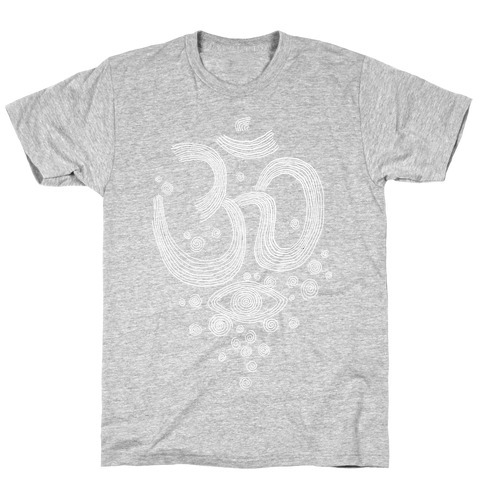 This artsy tee is perfect for yoga class or for dressing up and going on a night on the town. About this Design Chubby, hairy, spiritual and queer, not to mention flexible! 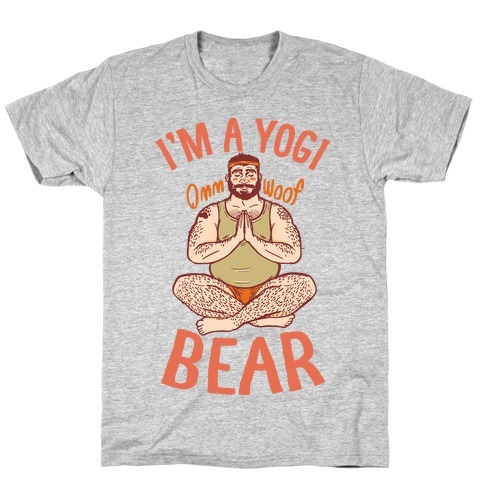 Show off your inner zen, yogi style and flaunt your bear pride with this cute and , gay bear, yoga shirt! Chubby, hairy, spiritual and queer, not to mention flexible! Show off your inner zen, yogi style and flaunt your bear pride with this cute and , gay bear, yoga shirt! About this Design Chubby, hairy, spiritual and queer, not to mention flexible! Show off your inner zen, yogi style and flaunt your bear pride with this cute and , yoga, bara shirt! Chubby, hairy, spiritual and queer, not to mention flexible! Show off your inner zen, yogi style and flaunt your bear pride with this cute and , yoga, bara shirt!